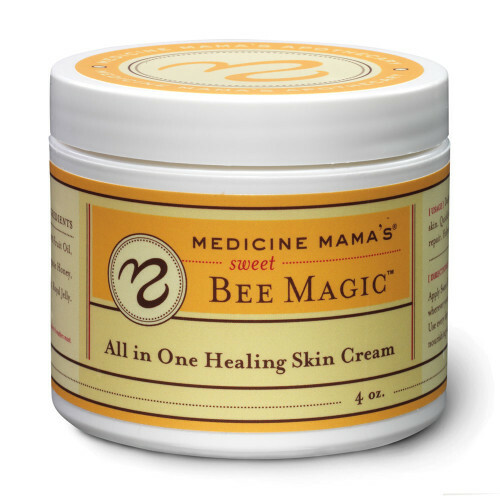 Bee Magic is the perfect superfood for all skin types and leaves a luxurious protective mantle that plumps up and hydrates even the driest skin. Bee Magic is an organic handcrafted salve with Olive Oil and pure, live natural Bee ingredients that works miracles on rejuvenating, soothing, and calming reactions from harsh, dry weather, sun, insects, or minor abrasions. **Bee Magic is the perfect eye makeup remover you’ve been looking for! 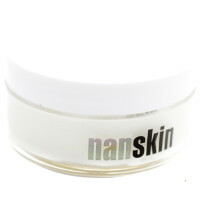 SKU: nanskin-64. Category: Extras. Tags: body, Dry skin, normal skin. 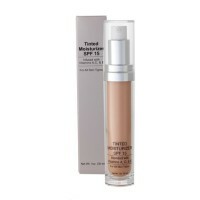 Directions for use: Apply to a clean fresh face after a serum and cream or solo. For moisturizing protection take a small dollop and warm between your hands before gently massaging into the skin. Apply anywhere on the hands, body or face. For minor cuts, scrapes, burns and irritations place a small dab of product on the affected area for immediate soothing relief. For overnight skin nutrition rub a generous amount onto your face, hands and body before bed. Dip a Q Tip in Bee Magic and swirl around eyes to remove eye makeup and mascara. Ingredients: Organic extra virgin olive oil, organic beeswax, organic honey, propolis extract, organic bee pollen and royal jelly. Certified organic by the CCOF.